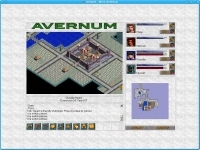 GOG.com - Avernum: The Complete Saga - Unterstützte Software - PlayOnLinux - Run your Windows applications on Linux easily! 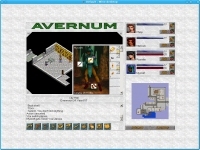 English: Seven large old-school RPGs from Spiderweb, hundreds of hours of play! 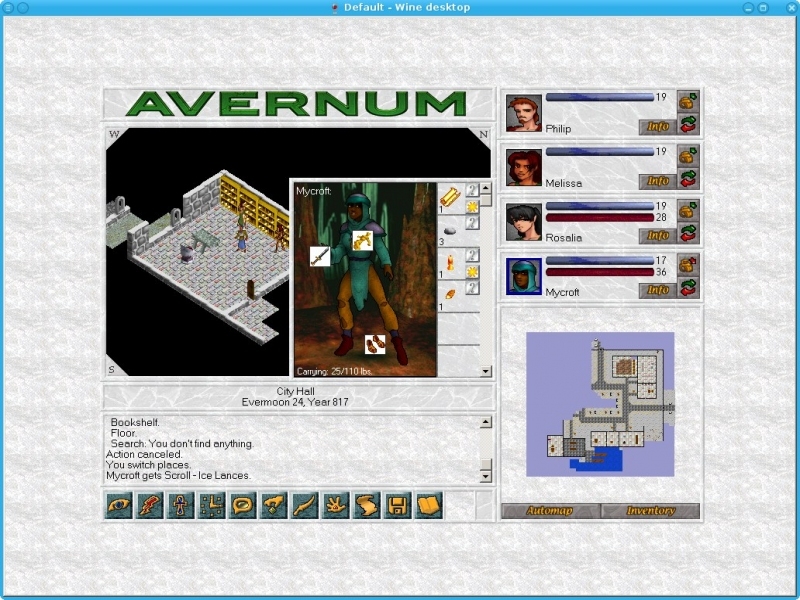 Français : Sept vastes RPGs de la vieille école par Spiderweb, des centaines d'heures de jeu ! 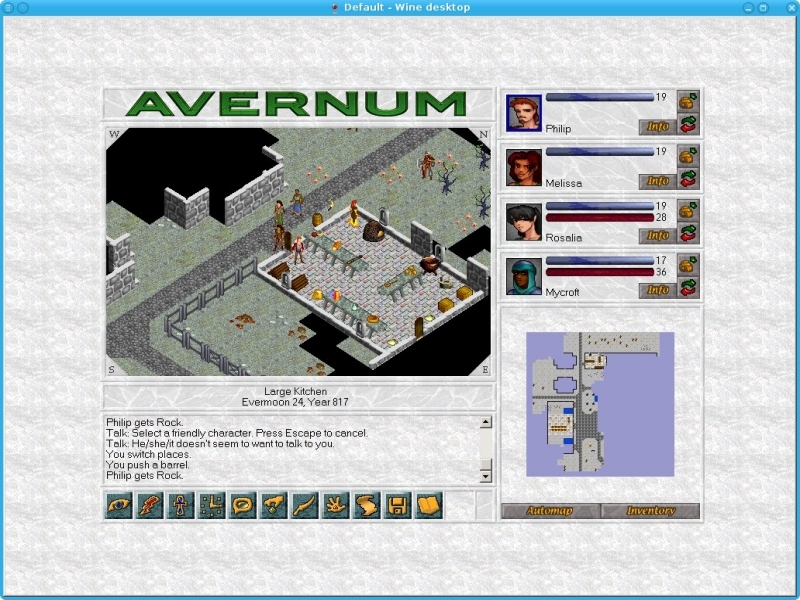 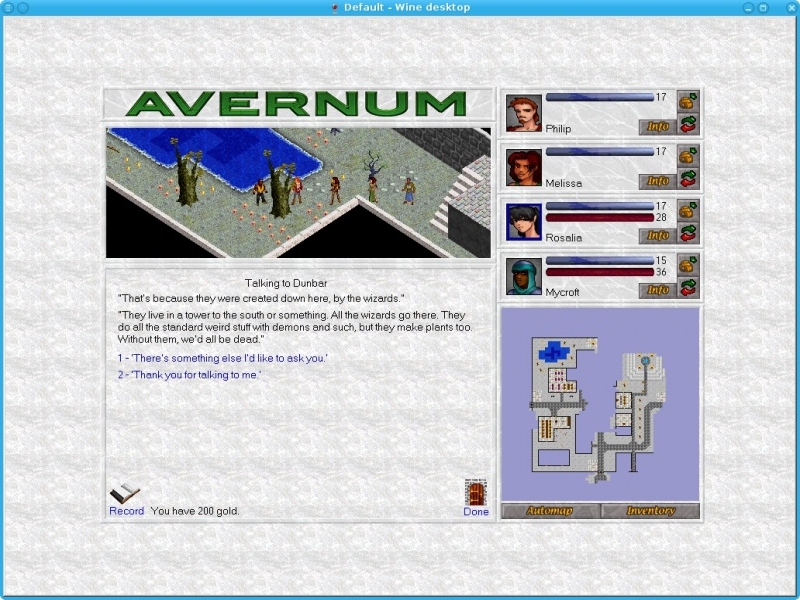 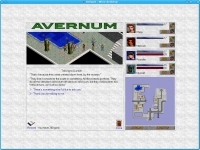 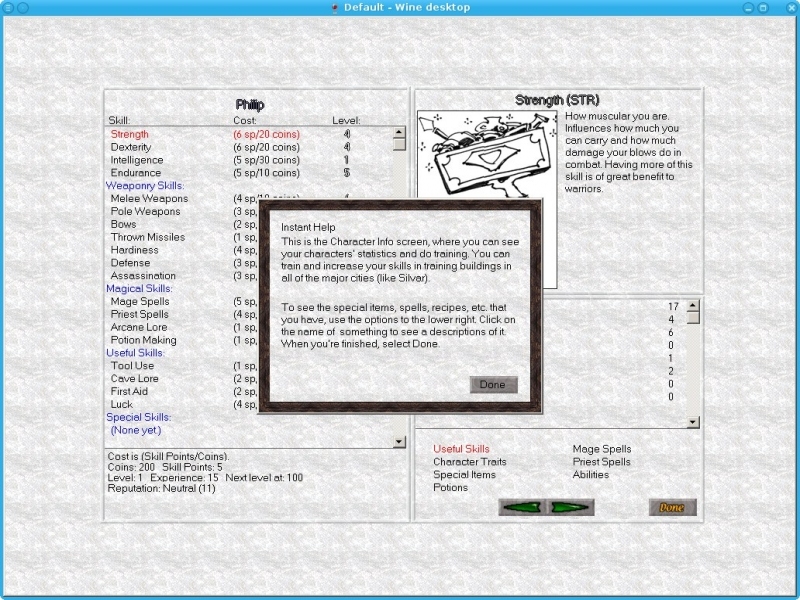 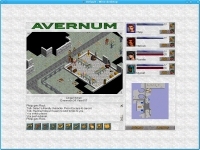 TITLE="GOG.com - Avernum: The Complete Saga"
POL_SetupWindow_presentation "$TITLE" "Spiderweb Software" "http://www.gog.com/gamecard/$GOGID" "Pierre Etchemaite" "$PREFIX"
# Enable "Change resolution: Ask at start"
cd "$WINEPREFIX/drive_c/GOG Games/Avernum Series" || POL_Debug_Fatal "Could not find game directory"
POL_Shortcut "Avernum.exe" "$SHORTCUT_NAME1" "$SHORTCUT_NAME1.png" "" "Game;RolePlaying;"
POL_Shortcut_Document "$SHORTCUT_NAME1" "$WINEPREFIX/drive_c/GOG Games/Avernum Series/Avernum/Mapofavernum.bmp"
POL_Shortcut "Avernum 2.exe" "$SHORTCUT_NAME2" "$SHORTCUT_NAME2.png" "" "Game;RolePlaying;"
POL_Shortcut_Document "$SHORTCUT_NAME2" "$WINEPREFIX/drive_c/GOG Games/Avernum Series/Avernum 2/Avernum 2 Map.BMP"
POL_Shortcut "Avernum 3.exe" "$SHORTCUT_NAME3" "$SHORTCUT_NAME3.png" "" "Game;RolePlaying;"
POL_Shortcut_Document "$SHORTCUT_NAME3" "$WINEPREFIX/drive_c/GOG Games/Avernum Series/Avernum 3/Avernum 3 Manual, Order Form.pdf"
POL_Shortcut "Blades of Avernum.exe" "$SHORTCUT_NAMEB" "$SHORTCUT_NAMEB.png" "" "Game;RolePlaying;"
POL_Shortcut_Document "$SHORTCUT_NAMEB" "$WINEPREFIX/drive_c/GOG Games/Avernum Series/Blades of Avernum/Blades of Avernum Manual, Order Form.pdf"
POL_Shortcut "Avernum 4.exe" "$SHORTCUT_NAME4" "$SHORTCUT_NAME4.png" "" "Game;RolePlaying;"
POL_Shortcut_Document "$SHORTCUT_NAME4" "$WINEPREFIX/drive_c/GOG Games/Avernum Series/Avernum 4/Avernum 4 Instructions.pdf"
POL_Shortcut "Avernum 5.exe" "$SHORTCUT_NAME5" "$SHORTCUT_NAME5.png" "" "Game;RolePlaying;"
POL_Shortcut_Document "$SHORTCUT_NAME5" "$WINEPREFIX/drive_c/GOG Games/Avernum Series/Avernum 5/Avernum_5_Instructions.pdf"
POL_Shortcut "Avernum 6.exe" "$SHORTCUT_NAME6" "$SHORTCUT_NAME6.png" "" "Game;RolePlaying;"
POL_Shortcut_Document "$SHORTCUT_NAME6" "$WINEPREFIX/drive_c/GOG Games/Avernum Series/Avernum 6/Avernum 6 Instructions.pdf"
POL_Shortcut "Avernum 6 DX.exe" "$SHORTCUT_NAME6 (DirectX)" "$SHORTCUT_NAME6.png" "" "Game;RolePlaying;"
POL_Shortcut_Document "$SHORTCUT_NAME6 (DirectX)" "$WINEPREFIX/drive_c/GOG Games/Avernum Series/Avernum 6/Avernum 6 Instructions.pdf"